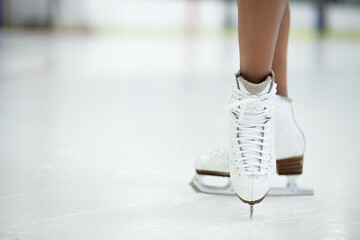 In this activity children use ideas of friction to plan answers to viewers' questions about how skating and skiing work. This activity is linked to the Winter Olympics. Children use ideas of friction to plan answers to viewers' questions about how skating and skiing work. They also annotate graphics to help clarify their explanations.